I am currently visiting my daughter and family up north in Fort St. James. This means I get to have lots of snuggle time with my grandson, Kesten and his new baby sister, Cedar! I wanted to make sure to get a fall visit in before the snow flies, because it's a long winter before it is good to travel the area again. How delightful to sing and play and cuddle with and read to the little ones and to be able to give my daughter and her hubby some time together, even if it is short. I won't be seeing them at Christmas this year because neither of us is able to travel due to work schedules. But that just highlights the need for nice Christmas cards to send. And for the mail, they need to be slim and mail-able. 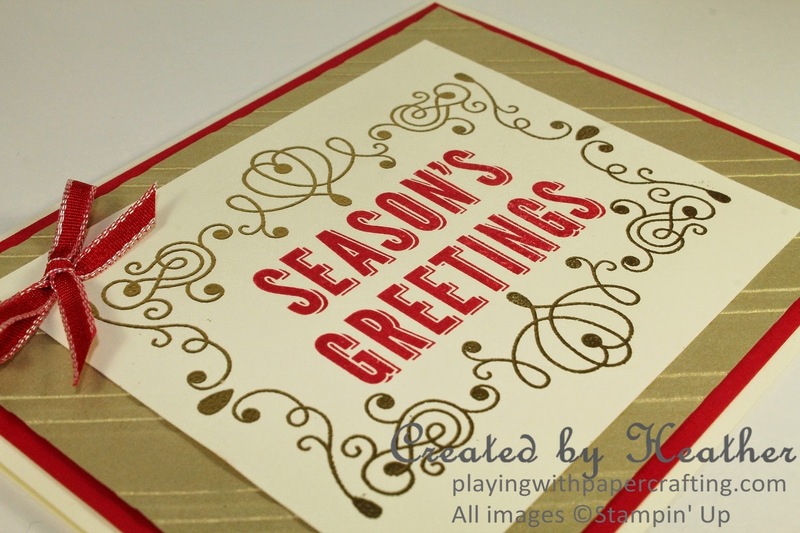 This design, part of my Christmas Stamper's Dozen class, qualifies on both counts. 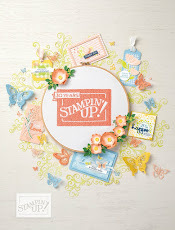 The set used in this card is Letter Press Winter Photopolymer Stamp set. 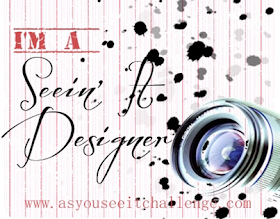 It creates very elegant looking images and sentiments. I really like the shadow on each letter and the filigree lines around the edge. Since several of these images need to be combined with each other or with other sets, it is really helpful to have the photopolymer, so you can see exactly where to place everything. 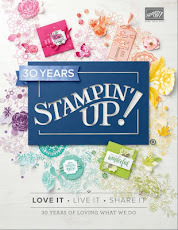 The filigree is heat embossed with Gold Stampin' Emboss Powder. Elegance calls for the Brushed Gold cardstock and here I paired it with Real Red and Whisper White. The cool thing about the Brushed Gold and Silver cardstock is that you can stamp on it or emboss it just like any other cardstock. 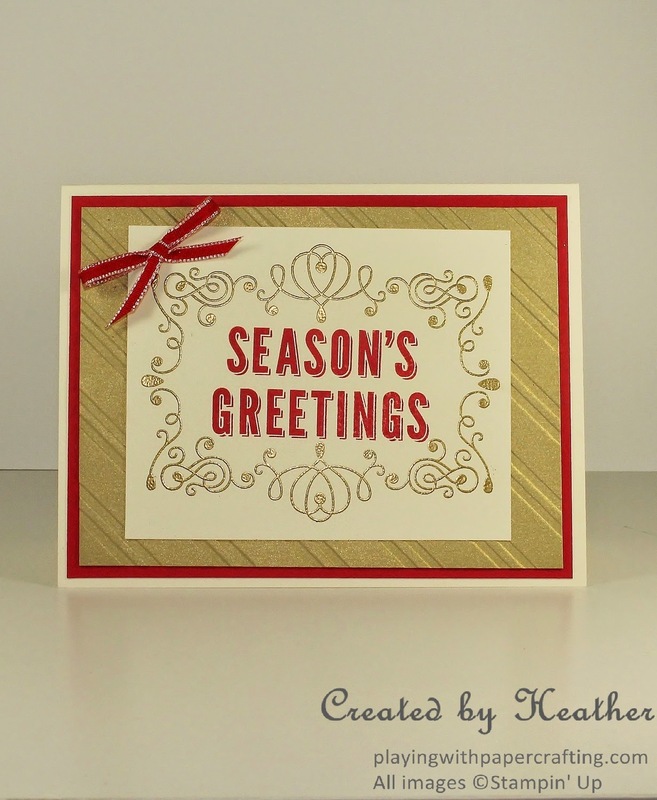 Here I used the Stylish Stripes embossing folder for the diagonal texture in the card. The little bow made from Real Red 1/8 inch Taffeta Ribbon, which is there for a little festive touch. I also wanted to share with you September's Paper Pumpkin for this month. 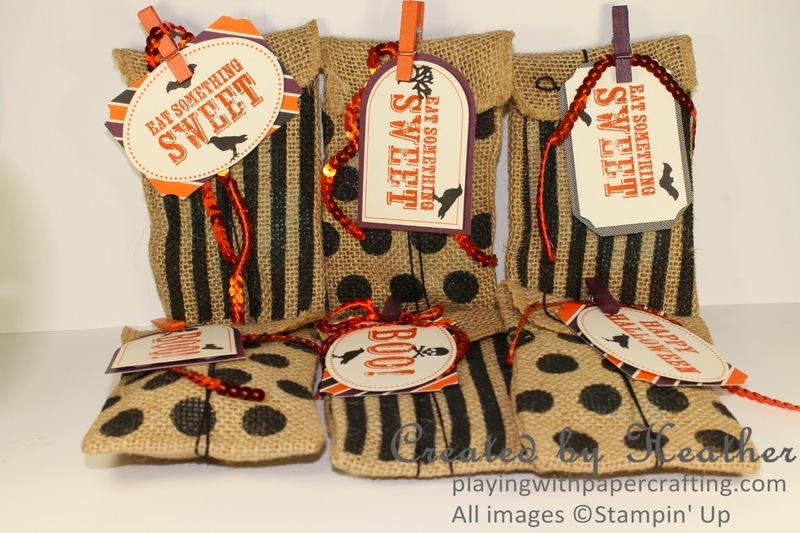 It makes an adorable set of Halloween treat bags for you to hand out to the trick or treaters or to your own kids or grandkids at the end of October! 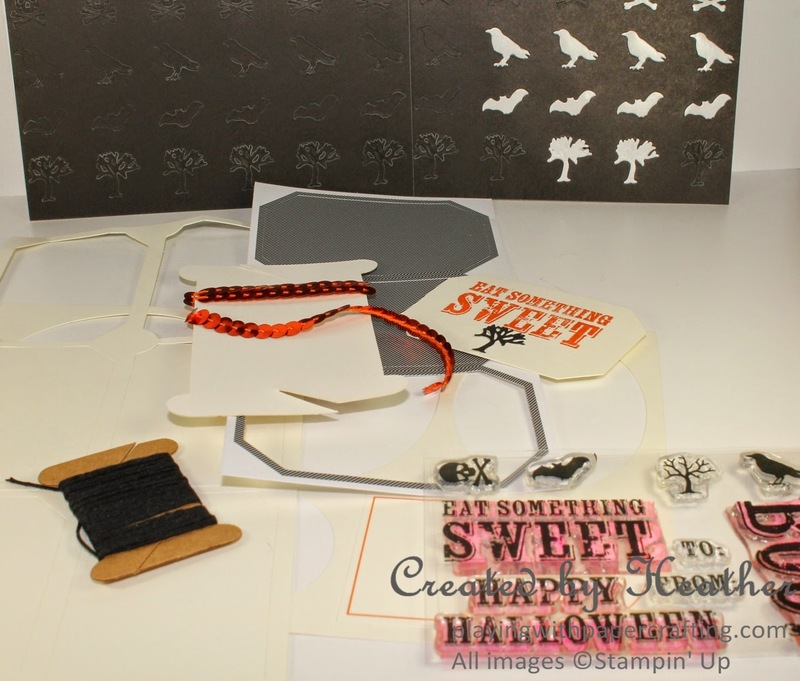 I comes with all you see here and leaves you with lots of stickers and tags for more bags and some awesome Halloween stamps to use for other October projects. I wonder if there is any interest in making some treat bags like this for Halloween, either for your own family or for your trick or treaters. 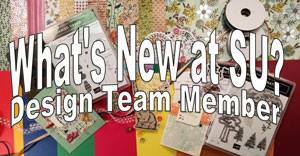 Because I subscribe to Paper Pumpkin, I can purchase refills for selected past kits, and this is one of them. The price per 6 bags for this class would be $10.00. Add on $10 for every 6 bags you want to make. 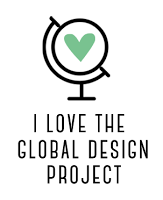 Let me know if you are interested by leaving a comment on this post or emailing me. You Overwhelm Me with Your Awesomeness!